5 Mistakes New Landlords Make | Toronto Property Management Company - Mareka Properties (2000) Ltd.
A condo rental property is one of the most profitable investments possible in Toronto today. With that said, investors often find their money and time wasting away as they chase tenants for rent payments and lose sleep over their properties. Here are 5 mistakes that landlords make, and how you can avoid them by hiring a condo property management company, like Mareka Click here to see a comprehensive list of property management services that Mareka offers. 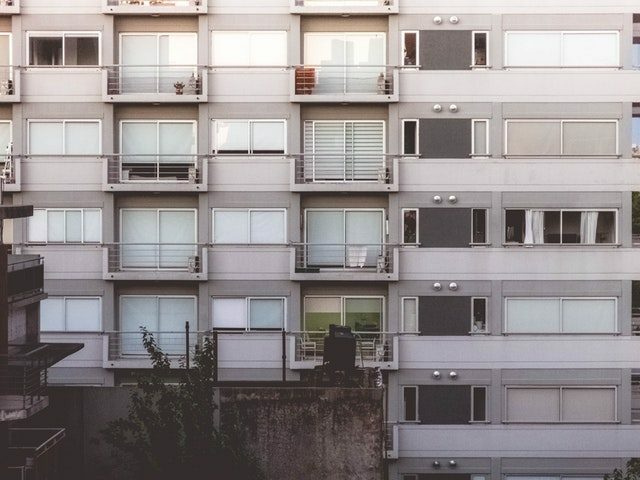 Landlords often don’t have the time or the resources to screen each application to their condo, especially with the number of interested potential renters in Toronto, and some forego the screening process altogether. You want to ensure that your tenants will be responsible; paying their rent in a timely manner and taking care of your investment property as if it were their own, but screening each application takes time and diligence. You need a property management company to help ease this process. At Mareka, we process applications based on credit score, police check, and prior landlord reference, so you can rest easy knowing your investment property is in good hands. A well-documented lease agreement helps you set your expectations with your tenant. It also protects you against litigation. Creating a lease agreement that takes into account every expectation a condo owner has of their tenant takes the first-hand experience. Trust Mareka, a trusted Toronto PM company, to handle all of your administrative inquiries and paperwork. New landlords in Toronto will often agree to accept personal cheques as a form of payment, but personal cheques can bounce, or take a few days to clear. Cashier’s cheques, transfers or bank drafts, are your best bet in payment collection. Tracking your residents down for payments in whichever form (person, mail, e-mail), however, isn’t something any landlord looks forward to. Mareka manages all of your rental payments, so you can rest easy, knowing your investment property will remain profitable, and hassle free. Landlords will often rent their property out in less-than-rentable conditions which will cause many headaches in the future for both landlord and tenant. Renting out your condo in good condition makes tenants happier, and puts you at ease in turn. Make sure your condo is in rentable condition pre-move-in because repairs and renovations will be a hassle down the line. Trust a property management company like Mareka to arrange any services that may be required to have the property in prime condition, making for a hassle-free process of improving your investment property. Investing in a condo, as rental property, is one of the most effective investments you can make in Toronto right now, but being a landlord is far from easy. There’s enough hassle, paperwork services and much more to make anyone lose sleep, and without any years of experience, landlords often make avoidable mistakes that make their investments less profitable than they could be. Mareka’s property management services bring years of experience and expertise to help you make the most of your investment property, taking care of everything from finding and screening potential renters, collecting rent, and managing your property from A to Z for happy tenants while still being profitable. Being a landlord is far from easy. Call Mareka today at (416) 255-7300 to learn more about how condo property management services can take care of your investment and give you peace of mind.